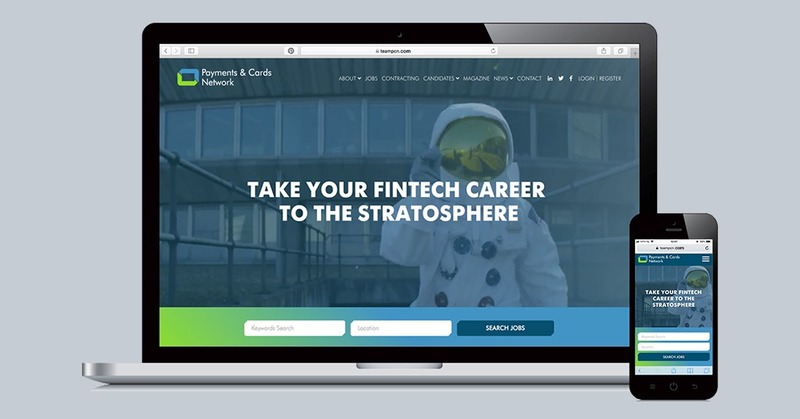 Payments & Cards Network (PCN), a leading supplier of executive recruitment, RPO services and headhunting to the fintech and payments industry, is pleased to announce the launch of its new website at www.teampcn.com. The completely revamped website features a streamlined design, improved functionality and enriched content sections to ensure the website would help achieve core business initiatives to serve both clients and candidates while presenting its brand image strategically and effectively. The new website allows candidates to search for the best opportunity with ease and is equipped with a candidate portal to keep them informed with application status and job alert. It also enables clients to register job easily through its client portal. By adding smart topic filters and search functionality, the website delivers content from its magazine, news and events section that is of interest and most relevant to its visitors. The new website is also fully-responsive and optimized on a wide range of web browsers and portable devices including mobile and tablet. PCN new website will be regularly updated with job openings, news and events in the fintech and payments space. Visitors can sign up for its newsletter to receive the latest updates here.